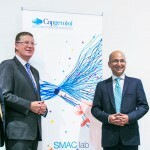 In late 2014 I was asked by one of my regular clients, Capgemini, to come in and photograph the launch of their latest creation, the SMAC Lab. 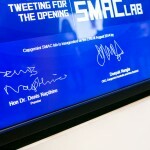 Or in my own words, the SMAC lab is a really cool room where they show you how to improve your business through Social media, Mobile development, Analytics and Cloud based activity. 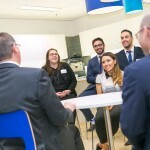 The examples they gave on the day were incredibly impressive and when it’s time to grow my business to a national level I know exactly where I am going to start. 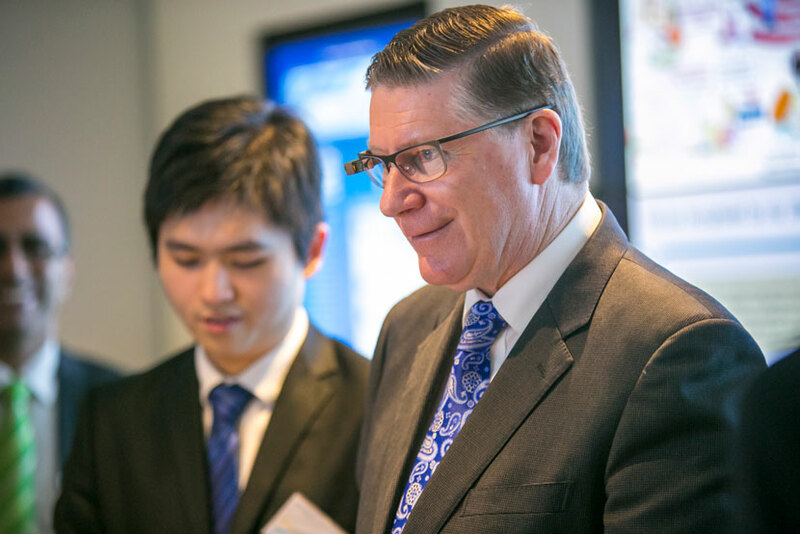 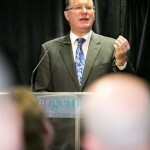 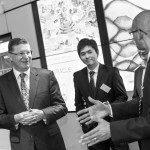 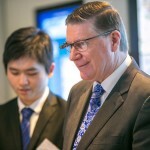 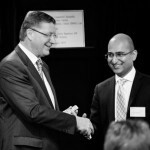 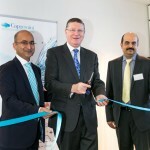 The Victorian Premier Denis Napthine was there to officially open the SMAC lab and I have to say, it was really easy to get a photo of that guy smiling! 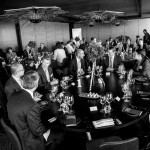 The event finished with a lunch at the coveted Vue De Monde, but sadly the Photographer was not invited to stay, maybe next time!